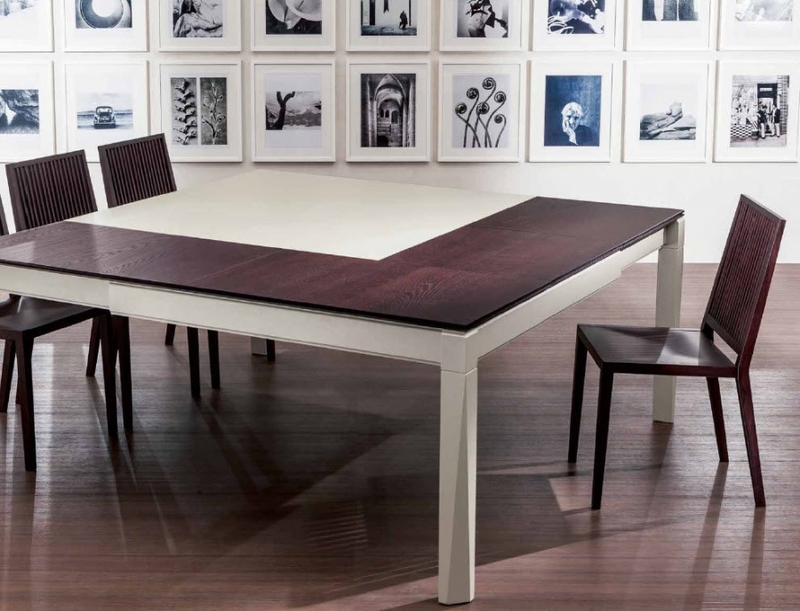 Classicism and modernity make this complement a success signed made in Italy. 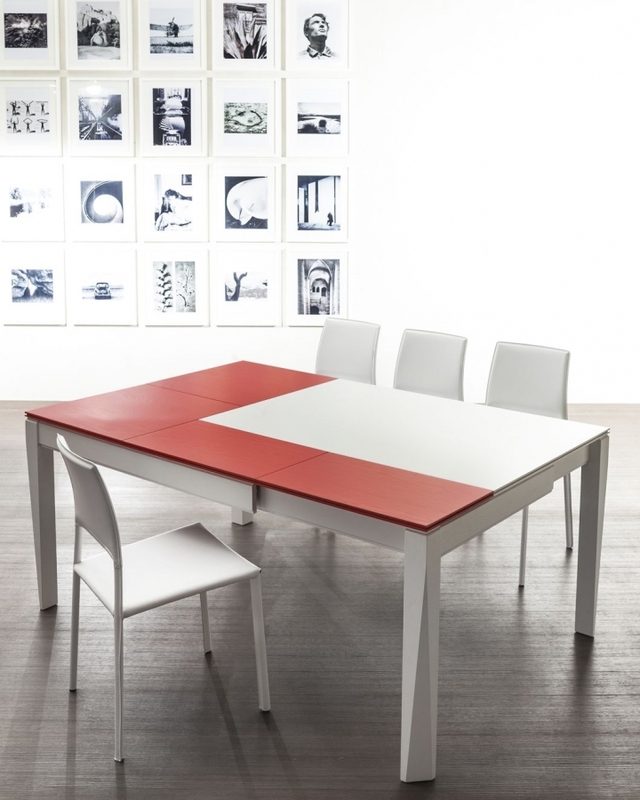 Plurimo is more things simultaneously: mainly a collection of convertible tables designed to increase the seats in a simple and ingenious way thanks to a patented and deposited mechanism. Available in a large number of finishing and lacquers. 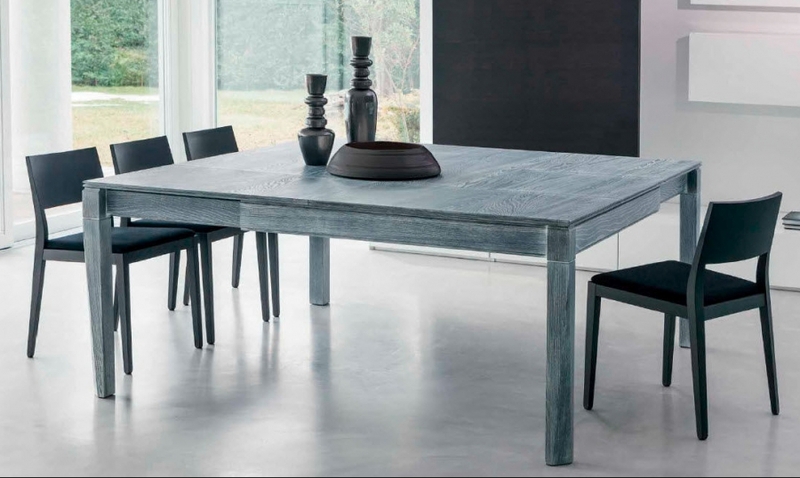 There are many chairs that can accompany this table: Greta, Betty, Holly, Lady and also for Plurimo consolle the simple Ciak. 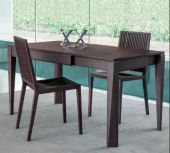 The model is available square, rectangular or consolle; with shapely legs or triangular (faceted to the console). 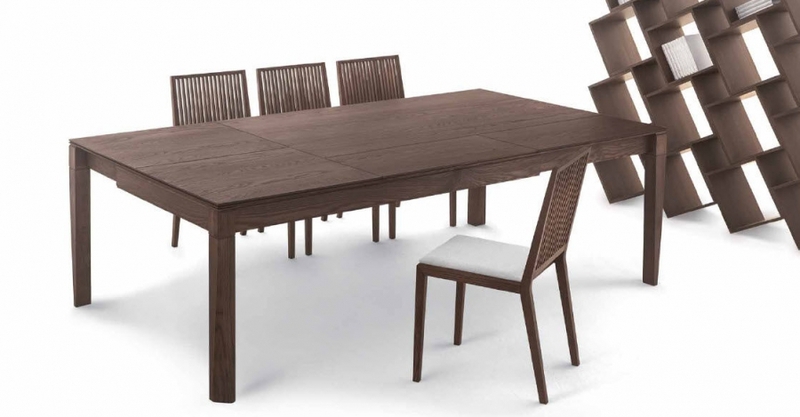 Rectangular or square table extendable on both sides, in width and in depth with extensions housed inside. Structure in solid ash. Top and extensions veneered and edged ash. Opening mechanism aluminum. 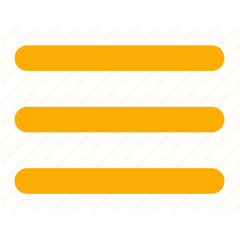 Specify in the field notes, in the case of bicolor, the color of the top and structure and that of the extensions.